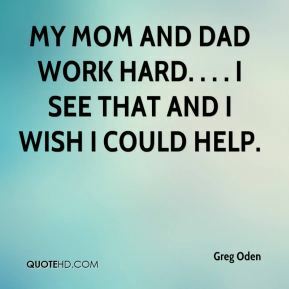 My mom and dad work hard. . . . I see that and I wish I could help. Our relationship is real. It's no fake. He's down to earth, and I'm down to earth. 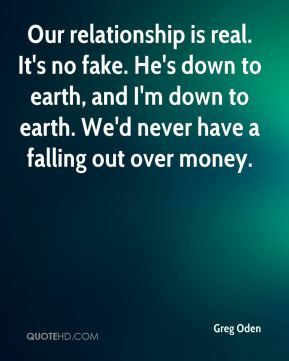 We'd never have a falling out over money. 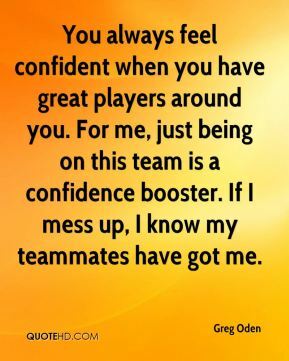 You always feel confident when you have great players around you. 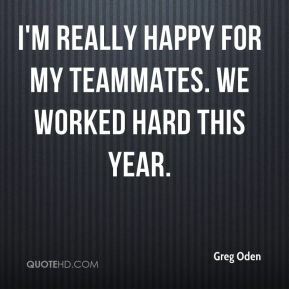 For me, just being on this team is a confidence booster. 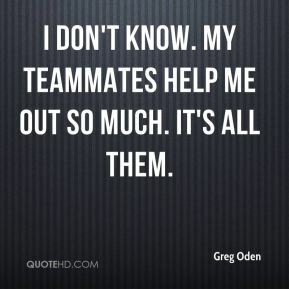 If I mess up, I know my teammates have got me. I don't know. My teammates help me out so much. It's all them. 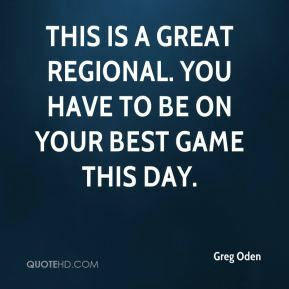 This is a great regional. 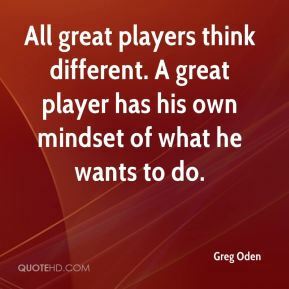 You have to be on your best game this day. I'm really happy for my teammates. We worked hard this year. 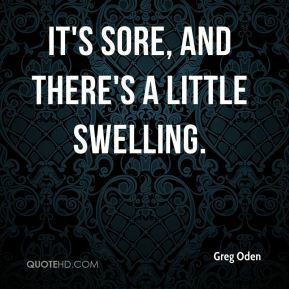 It's sore, and there's a little swelling. Most guys give up after one quarter against me. He tried hard the whole game. That's the best challenge I've had all year. 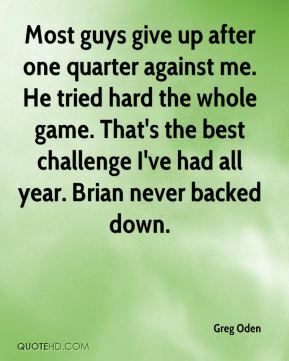 Brian never backed down. 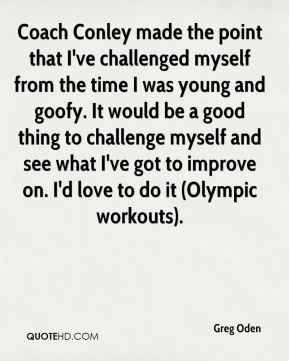 Coach Conley made the point that I've challenged myself from the time I was young and goofy. 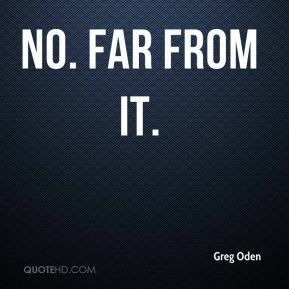 It would be a good thing to challenge myself and see what I've got to improve on. I'd love to do it (Olympic workouts). His talent is much better than mine. I love his game. He was like, 'Big G, what up? Who you walking with?' ... I said, 'Nobody. I'm just sightseeing.' He was like, 'Get in.' 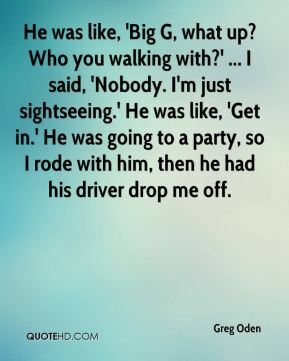 He was going to a party, so I rode with him, then he had his driver drop me off. [So why did Romar start pumping his fist upon hearing Hawes' words ... and then emit an audible sigh of relief? 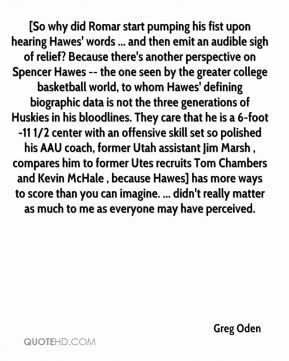 Because there's another perspective on Spencer Hawes -- the one seen by the greater college basketball world, to whom Hawes' defining biographic data is not the three generations of Huskies in his bloodlines. They care that he is a 6-foot-11 1/2 center with an offensive skill set so polished his AAU coach, former Utah assistant Jim Marsh , compares him to former Utes recruits Tom Chambers and Kevin McHale , because Hawes] has more ways to score than you can imagine. 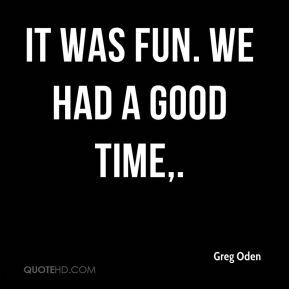 ... didn't really matter as much to me as everyone may have perceived. I have no idea at this point, ... We haven't talked about it. 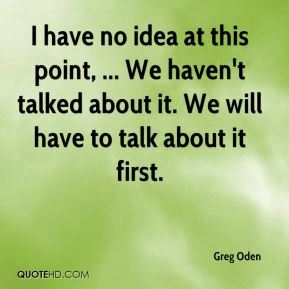 We will have to talk about it first. I know that's where I want to go, ... I'm not really worried about other schools or things like that. 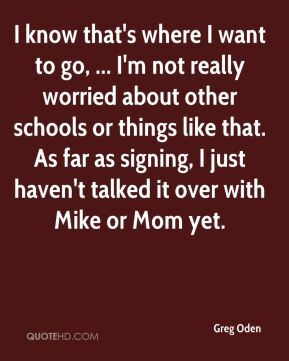 As far as signing, I just haven't talked it over with Mike or Mom yet. 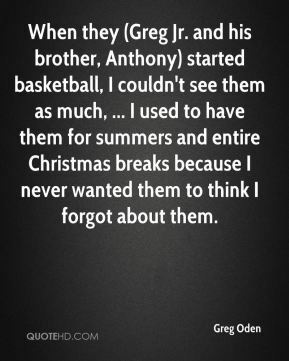 When they (Greg Jr. and his brother, Anthony) started basketball, I couldn't see them as much, ... I used to have them for summers and entire Christmas breaks because I never wanted them to think I forgot about them. 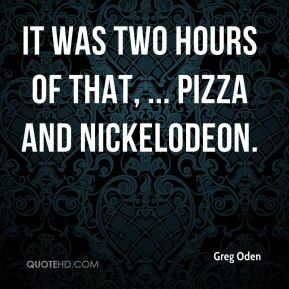 It was two hours of that, ... Pizza and Nickelodeon. I was just angry at my mom, ... 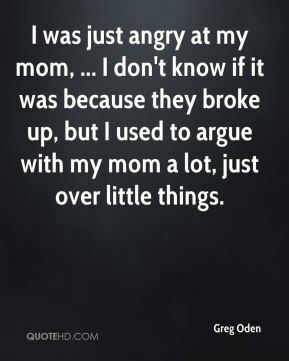 I don't know if it was because they broke up, but I used to argue with my mom a lot, just over little things. 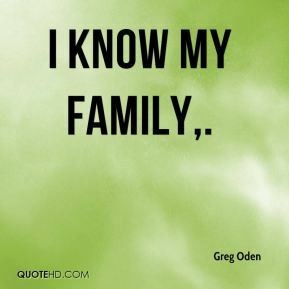 You are who raised you. 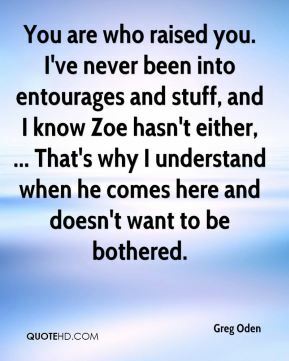 I've never been into entourages and stuff, and I know Zoe hasn't either, ... That's why I understand when he comes here and doesn't want to be bothered.